The N.C. Immunization Branch promotes public health through the identification and elimination of vaccine-preventable diseases like polio, hepatitis B, measles, chickenpox, whooping cough, rubella (German measles), and mumps. In 2001, the Branch incorporated an adult education component into the program to raise awareness of the agelessness of immunizations. The 2019 North Carolina Immunization Conference will be held on August 21-23, 2019 at the Joseph S. Koury Convention Center in the Sheraton Greensboro at Four Seasons. A save the date card will be emailed out to all VFC program participants, in April, with additional information. Registration will open for the conference in May. A toll free number is available to make reservations: 1-800-242-6556. Reservations must be made by July 30 to receive the conference group rate, mention the 2019 NC Immunization Conference to get the conference rate. The North Carolina Immunization Branch, in conjunction with the Centers for Disease Control and Prevention (CDC) is issuing this release due to a recent increase in the number of measles cases nationwide. CDC has reported 47 more measles cases, raising the total since the first of the year to 206 cases in 11 states. For comparison, the CDC reported 372 cases for all of 2018, the most since 2014. Affected states are California, Colorado, Connecticut, Georgia, Illinois, Kentrucky, New Jersey, New York, Oregon, Texas, and Washington.Five outbreaks (defined as 3 or more linked cases) have been reported, in Rockland County, New York; Monroe County, New York; New York City; Washington; Texas; and Illinois. Of these outbreaks, two are still ongoing from 2018. NC reported three cases in 2018, and has reported none so far for 2019. This communication also intends to serve as a reminder that vaccination against measles is the best way to prevent the spread of the disease. CDC urges healthcare professionals to ensure that all patients are up to date on MMR vaccine, including before international travel. For more information please visit the Healthcare Providers page, under New and Noteworthy. Getting your flu shot, find out how to avoid shoulder injury with intramuscular injections here! Check out Vax Facts 2019 in our Provider Education section. 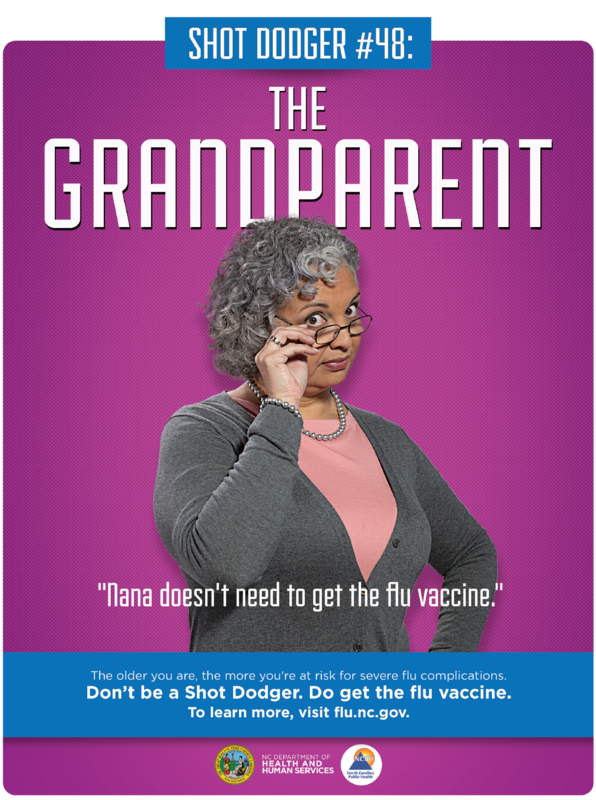 Vaccine Administration: As influenza season approaches and mass flu programs may be occurring in your jurisdiction, now is a great opportunity to remind providers to ensure staff who provide vaccines know how to do them right. ISD has developed tools for our awardees and partners to share with members of their health care community. These products educate and remind providers about proper influenza (flu) vaccine administration technique to help avoid shoulder injuries and other adverse events. The materials include links to comprehensive vaccine administration information, a short video on the correct technique for intramuscular injection, an infographic on administering flu vaccine to an adult, and a link to our vaccine administration e-Learn. Need help locating immunization records? Click here for information on how to find them!